C21 Investments (CSE: CXXI) has been all the rage on Fintwit for the last couple of weeks. So much so, that we had to start to look into the firm that has been blowing up our twitter feed. 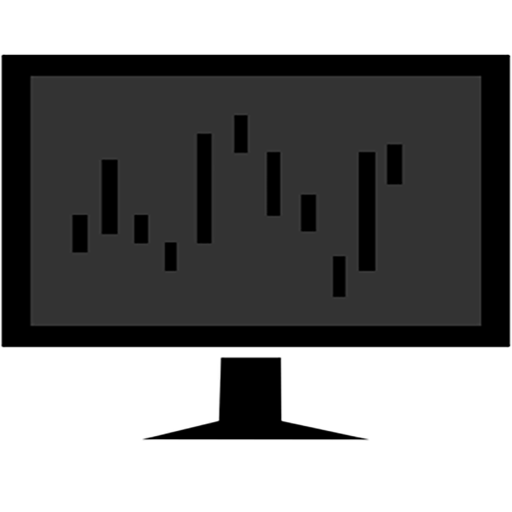 Many claims have been made about the company in terms of valuation, earnings multiples, profitability, and more. Specifically, these claims appear to focus on that of Silver State Relief, and Silver State Cultivation. Collectively, the two recently acquired firms are referred to by investors as “Silver State”. 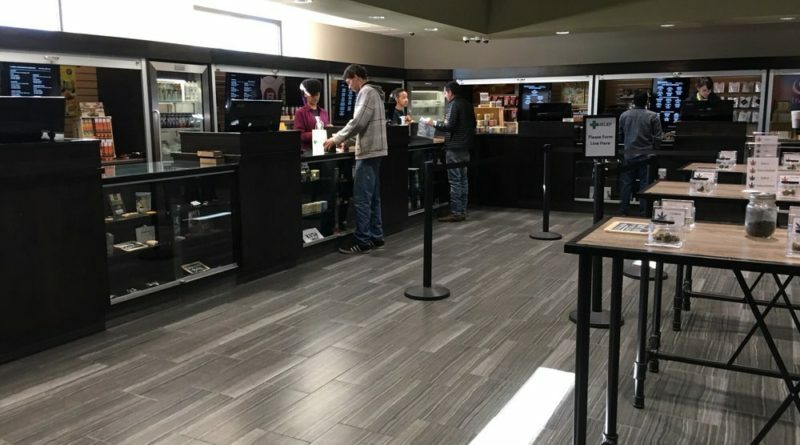 One of the top three dispensaries in terms of revenue for thirty six months straight, it’s fair to say that the Silver State Relief dispensary in Sparks, Nevada can generate significant revenues. Initially announced on July 16, 2018, with an anticipated close date of October 31, 2018, the acquisition by C21 Investments was finally completed in mid-January 2019. Over that time period however, there were several changes that occurred. Primarily, both the terms of the acquisition as well as the revenues of the operation changed – both of which were to the detriment of C21. For consideration to acquire Silver State Cultivation LLC and Silver State Relief LLC, USD$20 million cash payment paid upon closing with an additional 2,500,000 common shares to be granted upon closing. An interest bearing (3% per annum) convertible note with a principal value of US$14,000,000 with a term of 36-months from the date of closing, where the principal amount of the note is convertible into common shares of the Company at a price of US$3.50 per common share of C21. 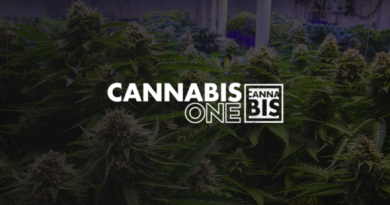 C21 will have an option to acquire the 155,000 square-foot cultivation facility, including the 8,000-square foot retail dispensary building, located in Sparks, Nevada (the “Sparks”), for an acquisition price of USD$16 Million or 4,571,428 common shares at a deemed value of USD$3.50 per share. The option to acquire the second dispensary real estate located in Fernley, Nevada (the “Fernley”) for an acquisition price of USD$750,000 for the existing building, land and fixtures, including construction adjustments, with a total estimated cost being approximately USD$2,175,000. A commitment of $10 Million allocated for the purpose of further expansion within the State of Nevada. In total, the agreement was valued in excess of US$50mm for the purchase of the two entities. This included an initial cash outlay of US$20mm, in addition to 2.5mm shares of C21. However, the firm was also to issue a convertible note that bore interest at a rate of 3% per year which would later be convertible into C21 shares. However, upon renegotiation it appears that C21 Investments got the short end of the stick. In the end, it agreed to an initial cash outlay of US$39 million – an increase of US$5mm over the short span of a few months. In addition, the amount of shares issued under the terms of the agreement increased from 2.5mm, to that of 12.5mm. A promissory note will be issued for US$30mm of the agreed upon cash outlay, which will bear interest at a rate of 10% per annum – a far cry from the 3% convertible debenture that was initially agreed upon. 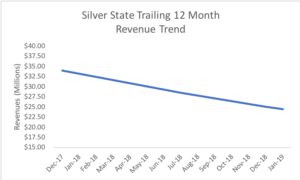 Amidst the increase in purchase price for the operations of Silver State, it appears however that one key factor has not been highlighted within the recent push on the equity: declining revenues. After closely examining each release related to the acquisition of Silver State, it has become clear that the Sparks, Nevada operation has slowly been facing declining revenues. For instance, within the first release related to the acquisition, it identifies that the facility eked out US$17mm in revenues for 2017, while only being in operation for six months in terms of recreational sales. “In 2017, Silver State reported approximately USD$17 million of top line revenue and approximately USD$7 Million of pre-tax profit, where less than six (6) months of recreational licensed sales were legal.” This has been inferred by many to represent trailing revenues of $34mm for the year had recreational cannabis been legal. Additionally, many have pointed out the profits the company saw for the period, when it owned both the operations as well as the facilities – which is no longer the case based on publicly available information. Within the same release, C21 Investments states that the company is currently recording 12 month trailing revenues of approximately US$28.5mm. Meanwhile, in a December 2018 update this figure drops to US$25mm. It drops further to US$24.5mm within a release from January 2019. This worrisome trend is likely the result of further dispensaries opening within the Reno-Sparks metropolitan area. Many investors identify that Silver State Relief was one of the first dispensaries within the state of Nevada. However, they then discount the fact that this is no longer the case – and the declining revenues prove it. With 61 more dispensary licenses being awarded in the state of Nevada in December, – none of which went to Silver State – this trend is likely to only continue as the number of dispensaries nearly doubles. Silver State and C21 are thus left hoping that it’s second location within Fernley will perform as a stop-gap for its falling revenues. Information for this briefing was found via Sedar, Silver State Relief, and C21 Investments. The author has no securities or affiliations related to this organization. Not a recommendation to buy or sell. Always do additional research and consult a professional before purchasing a security. The author holds no licenses.